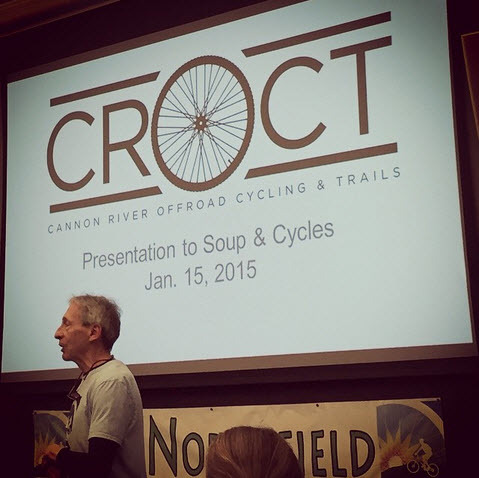 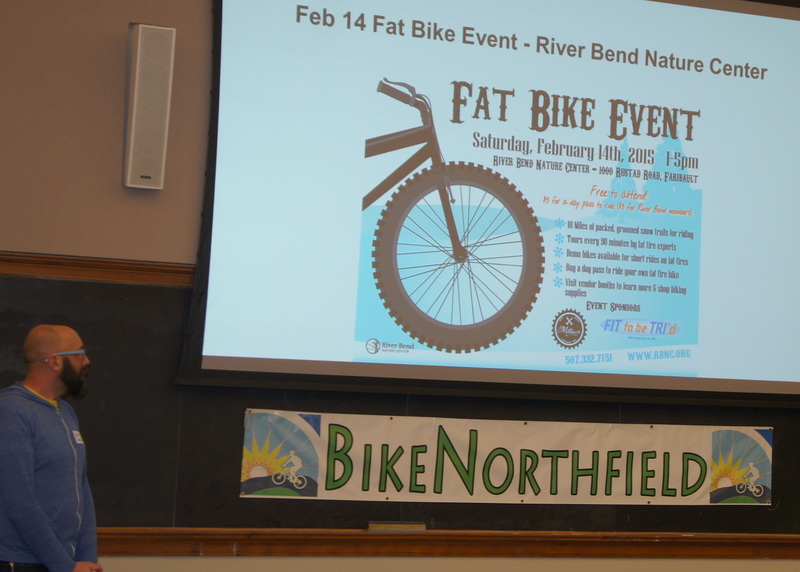 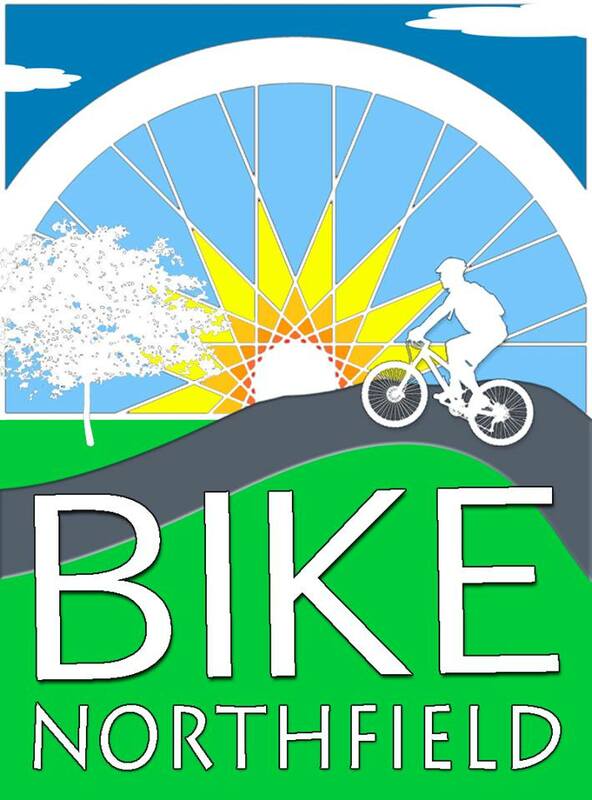 Last week, Marty Larson and I made a short presentation to BikeNorthfield‘s 2nd Annual Soup & Cycles community meeting. 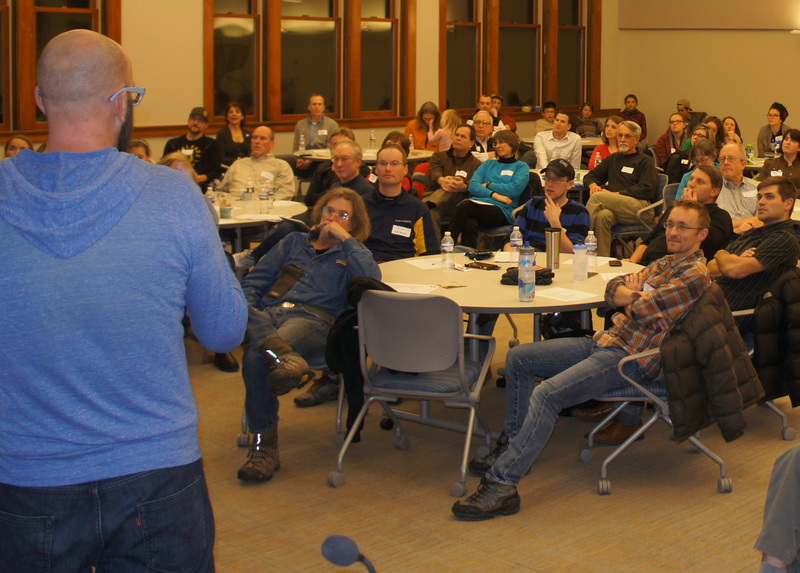 We reviewed our progress in 2014 and previewed our activities for 2015. 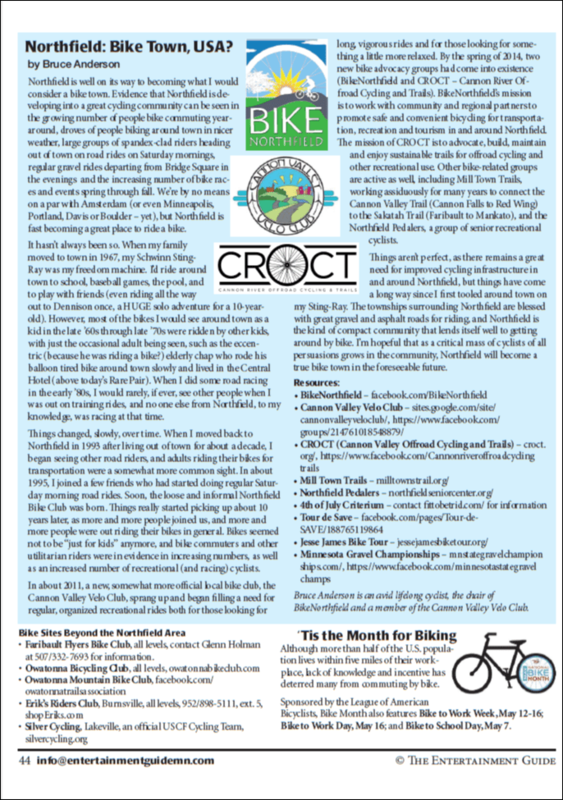 Many CROCT members attended, as did CROCT board members Galen Murray, Curtis Ness, & Scott Koehler.